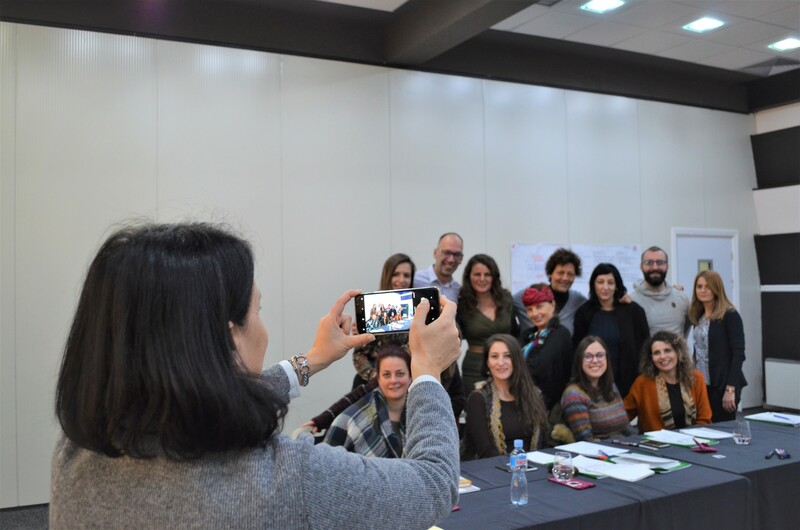 The sixth module of the cycle of Curriculum globALE trainings which started in September last year was held in Mavrovo, organised by Lifelong Learning Center from Skopje with financial support from DVV International from Bonn F.R. Germany. The training was realised by Prof. Phd Shefika Alibabic from Andragogy department at Faculty of philosophy in Belgrade, who is leading training expert in the region, and whose specialty is Management in adult education. PhD Emir Avdagic has two decades of experience as director of the DVV International’s Office in Bosnia and Herzegovina, and it’s the first PhD holder in andragogy sciences in his country. His PhD is in dedicated to the models of management of organisations in adult education. Three day training was consisting of thematic contents and targets adjusted to the needs of the trainees who are representatives from public institutions and private institutions as well and NGOs which are providers of adult education. Special accent was given to the basic functions of adult education management as in the different models of management, from which as relevant studies show that the strategic management is crucial. 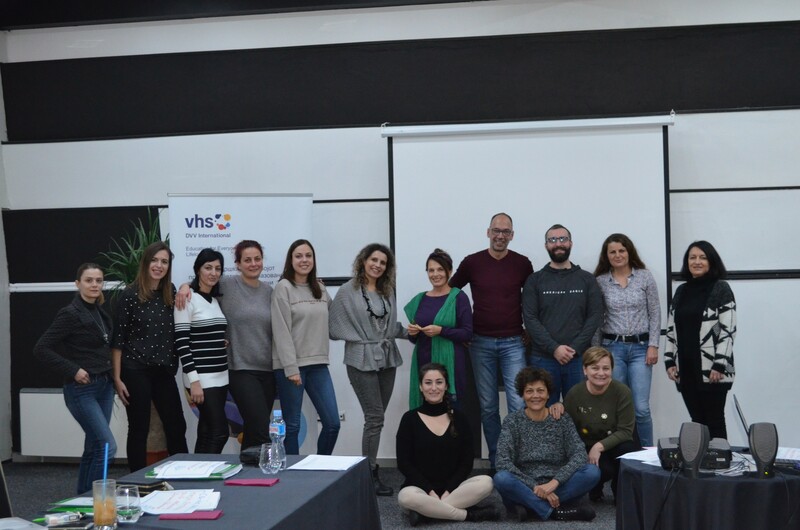 Participants during the training had chance to obtain knowledge and skills for the competences which one manager in adult education has to possess, as well and the terms, meanings and styles of leadership.